Promo codes are used to activate discounts and special offers on your dating site. They are a great tool if you want to attract new users and boost the activity of existing site members. 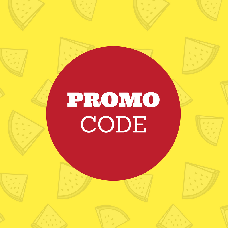 You can use these promo codes anywhere from landing pages to flyers and billboards. Create as many promo codes as you want, using any symbols that you want. You can make them memorable like VALDAY for Valentine's day, etc. 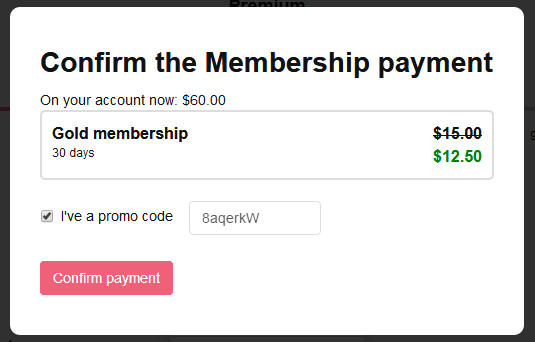 When creating a promo code, you will be able to choose between a percentage and a fixed amount for the discount. 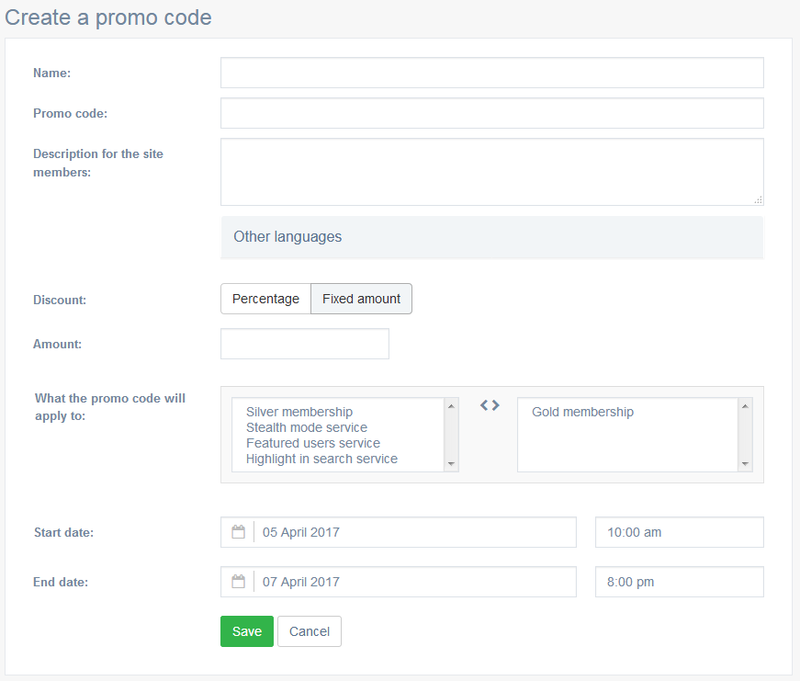 Let us know if you would like to limit the number of promo code uses instead of activity periods. And maybe you have some other ideas on how to improve this module. Share your thoughts with us!